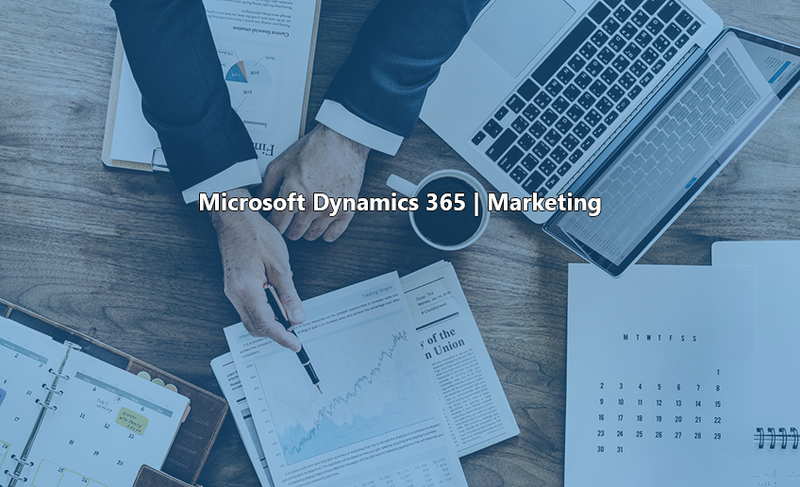 Microsoft Dynamics 365 for Marketing provide a comprehensive marketing service that you can use to delight customers and personalize their experiences of your company or brand. Users can create tailored customer journeys, with targeted messages and activities set to be rolled out at various stages, depending on either timing or in response to customer interactions. These personalized, automated interactions help nurture leads and move them along the pipeline. Being as it’s part of the Dynamics 365 family, and uses the same Common Data Model to store and share data with other apps, Dynamics 365 for Marketing benefits from being tightly integrated with other branches of the Dynamics CRM system, such as Sales and Customer Service. All these apps share the same “brain”, meaning they are always in sync, and up to date, so the sales and marketing arms of your business can collaborate more effectively. The app is also primed for use on a multitude of devices, and features a unified interface across mobile, tablet, and desktop.Manage content and deliver digital experiences faster and compliant with government, industry and corporate standards.Deliver consistent and relevant messaging at every customer touch-point, increasing retention, reducing sales cycles and increasing close rates. Ensure marketing ROI and revenue growth with campaign management tools across email marketing, event management, social listening, customer surveys and the single customer view that shows you what worked. Dynamics 365 Marketing features have robust tools that can be used out-of-the-box to create and deliver campaigns across various channels, and comes loaded with high-end templates that can be extensively customized using a simple drag-and-drop interface. Get online and offline data combined into a single data mart. Work from a centralized profile with a customer’s information. Take advantage of finer marketing segmentation capabilities. Send offers that automatically adapt to a customer’s behavior. Deliver personalized, contextual content that drives conversion rates. Coordinate across earned, paid, and owned channels. Get automated workflows with re-targeting across channels. Use real-time insights into results and attribution.